Bishop, Morris.（1961）. 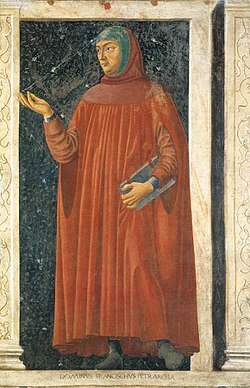 Petrarch. In J. H. Plumb（Ed.）, Renaissance Profiles, pp. 1-17. New York: Harper & Row. ISBN 0-06-131162-6.